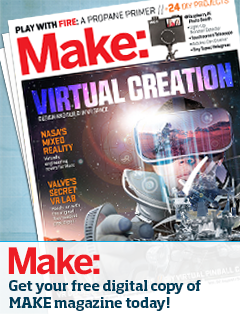 Second Annual Midcoast Mini Maker Faire is around the corner! It’s funny how you put a date on the calendar a year away, and then, suddenly, boom, it’s here! Here we are just a couple of days away from the 2nd Midcoast Mini Maker Faire, crossing “t”s and dotting “i”s as we print the event programs, touch base with volunteers, and tie up dozens of other ends to bring you the best day we can. And the rest is up to you – come learn, make, participate, laugh, create a memory. If you’re taking pictures, we’d love it if you shared! 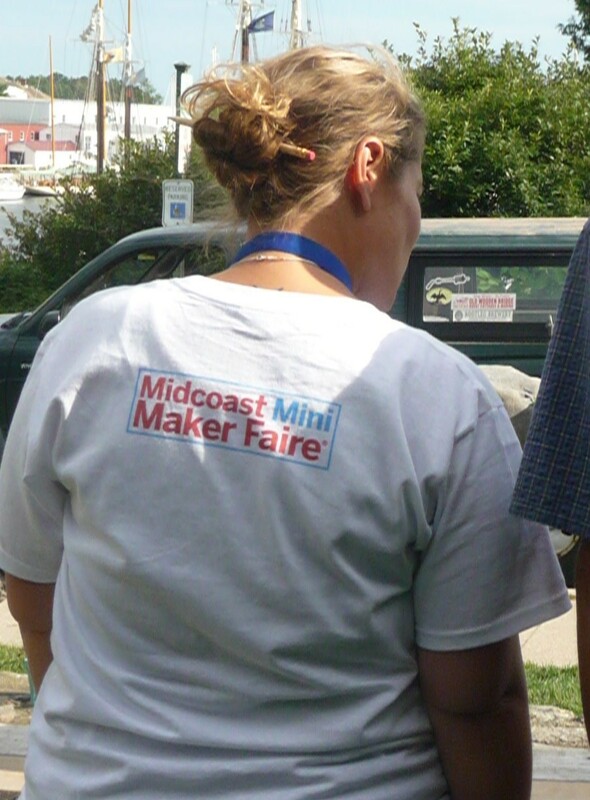 Post to our wall or tag us on Twitter with #midcoastminimakerfaire. I feel compelled to say that this is a rain or shine event. There is little bits of doubt in the forecast at the time of this writing (on Tuesday), but that may all very well change to all sunshine, lollipops and rainbows. Wait, hold the rainbows, don’t they usually follow precipitation? – Blackstone Accelerates Growth seminar for enterpreuners and anyone else, really, who is interested in learning about state resources for starting your own business. Preregister here, for the 1pm workshop. – Admission is by suggested donation – $2/person or $5/family to help us cover the costs of renting the tent, tables, etc. Cash, check or credit card will be accepted at the registration booth.